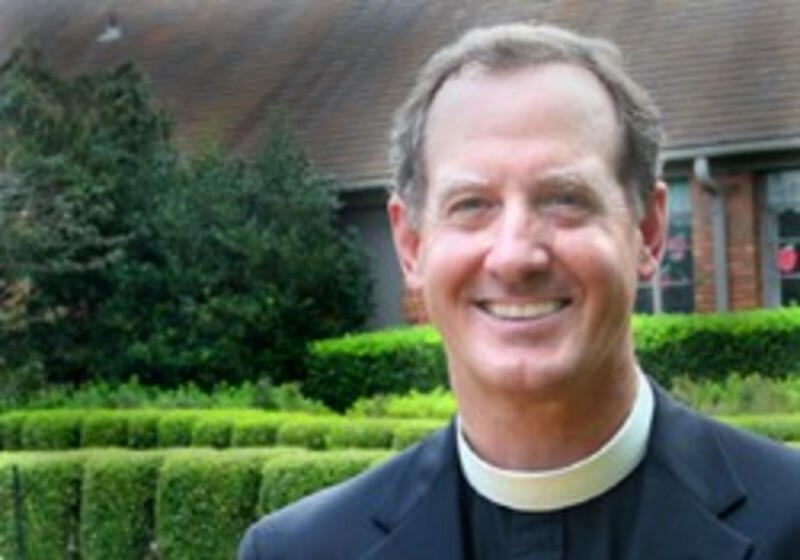 Saturday, June 7th, St. John’s will hold a workshop on prayer led by the Rev. Danny Schieffler from St. Mark’s Little Rock. Danny will focus on centering prayer also known as prayer of the heart. The workshop will be from 9:00 am on Saturday, June 7 until noon. It will begin with a talk by Danny on centering prayer followed by a 20 minute practice session. We will break for light refreshments followed by discussion. Danny will conclude with a brief talk and another practice session on what we have learned. He is also bringing books that we might be interested in reading. The most famous book on centering prayer is Cloud of Unknowing, by an unknown 14th century author. It is a form of Christian contemplation that provides an opportunity to sit quietly in God’s presence in loving awareness. The workshop is from 9:00 a.m. until 12:00 noon with a short break in the middle. When asked to characterize the impact of centering prayer in his life, Danny simply summarized, "Other than the Eucharist, centering prayer has helped my spiritual life more than anything I have ever done. For nearly 20 years, it has been a way for me to 'let go and let God' and find a peace that passes all understanding." That speaks for itself, and it also tells us what a treat this will be for us at St. John's to have one of our own return to teach and share this powerfull personal committment and vision. The class will be conducted in the undercroft. We hope you will clear your calendar and plan to attend! "Centering Prayer is a receptive, deep method of silent prayer that prepares us to receive the gift of contemplative prayer, prayer in which we experience God's presence within us, closer than breathing, closer than thinking, closer than consciousness itself. This method of prayer is both a relationship with God and a discipline to foster that relationship. The source of Centering Prayer, as in all methods leading to contemplative prayer, is the Indwelling Trinity: Father, Son, and Holy Spirit. The focus of Centering Prayer is the deepening of our relationship with the living Christ. The effects of Centering Prayer are ecclesial, as the prayer tends to build communities of faith and bond the members together in mutual friendship and love."